These therapies may also be helpful in boosting your athletic performance by increasing your strength, flexibility, speed, and stamina. Dynamic Spine and Performance Center also focuses on recovery after athletic and endurance events, even if you haven’t been injured. These therapies can speed up your recovery time and reduce muscle soreness and stiffness immediately after an athletic event or competition. 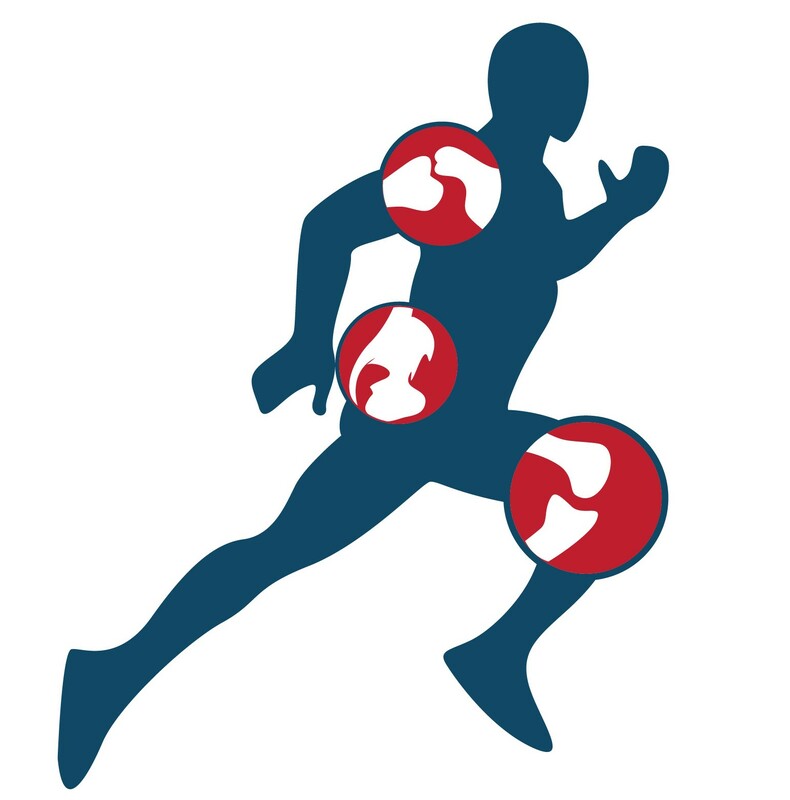 To set up a sports injury screening or rehab visit, call or book an appointment online.